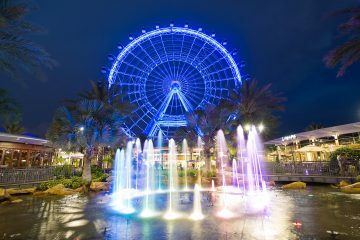 Merlin Entertainments has no interest in acquiring SeaWorld or any of its parks. 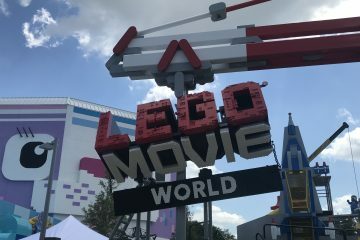 The second largest theme park operator in the world refuted a Bloomberg report that said they were talking to SeaWorld Parks & Entertainment about a deal. 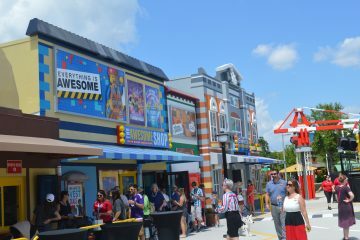 Merlin, which owns Legoland and the Orlando Eye, ranks second behind Walt Disney World Resort. “We can confirm that Merlin is not involved in any discussions that might lead to an acquisition of SeaWorld or any of its constituent parts,” Merlin said in a statement. 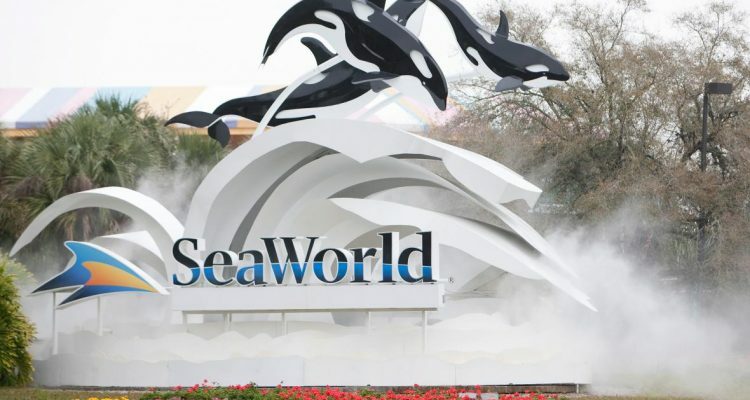 It was rumored that the U.K.-based company was interested in purchasing SeaWorld’s Busch Gardens, since Merlin regulations do not allow ownership of killer whales and dolphins, a prominent draw at SeaWorld’s other theme parks. 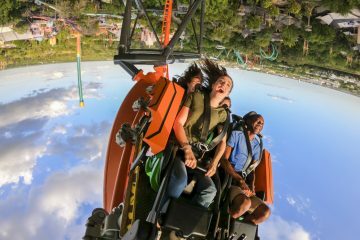 Bloomberg is now reporting that Spanish theme-park operator Parques Reunidos Services Centrales SA is among the potential buyers of SeaWorld, which has seen attendance decline in recent years.